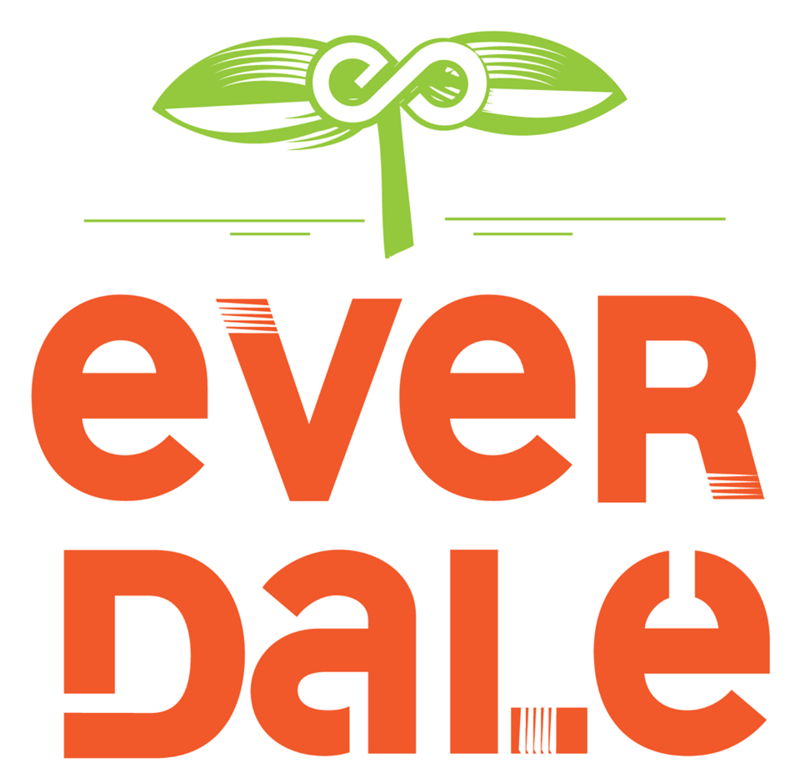 As a registered charity, Everdale’s mission is to be a farm-based organization that provides hands-on, solution-based food and farming education to build and engage healthy local communities. To accomplish this they deliver a wide range of hands-on learning programs on food and farming to people of all ages and backgrounds. Driven by the mantra “know your food, know your farm,” they were among the very first farms in Ontario to offer a Community Shared Agriculture (CSA) program. By joining their year-round Harvest Share, members have the opportunity to get to know their farmer. Their super flexible program lets you select how often you pick up and what produce you bring home. They also sell their produce at several farmers’ markets in Toronto and near our location in Hillsburgh.